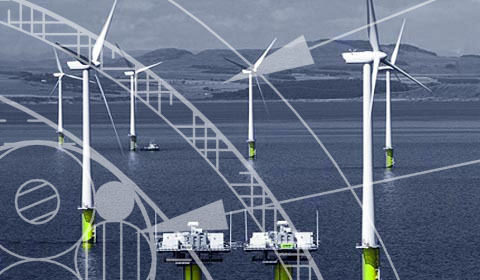 Cable Solutions Worldwide design, manufacture, test and supply cable and connector solutions to a variety of commercial industries worldwide including Oil & Gas, Subsea, Ship Building and the Renewable Energy Industry. 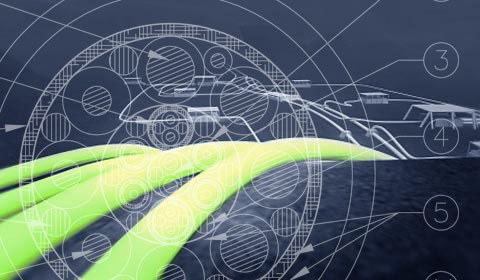 Our subsea cables are perfect for harsh environment dynamic applications. With years of experience supplying cable into the subsea and marine sectors, Cable Solutions Worldwide has gained unrivalled experience and a unique portfolio of bespoke cable designs through its in-house design department. Cable Solutions are the main European stockists for Amercable Top Drive Service Loops. Our composite cables are designed using high specification wire for the best flexibility in dynamic applications. Cable Solutions can design a cable to suit your exact requirements with MOQ's as low as 100mtrs. 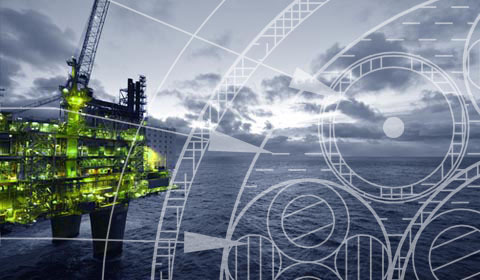 Our main sectors are oil & gas, subsea, ship building and renewable energy. Cable Solutions Worldwide have produced a number of support product data sheets in PDF format to help clarify product specifications and capability. We also publish suitable company news content on a regular basis. Please view our corporate video, this gives you an insight into our facility and operations. Reliable subsea composite cable solutions are required worldwide to cross fjords and connect land, oil and gas installations and offshore wind farms. Cable Solutions provide topside and subsea composite cables, umbilicals and tethers for a wide range of offshore oil & gas, marine and renewable energy projects. 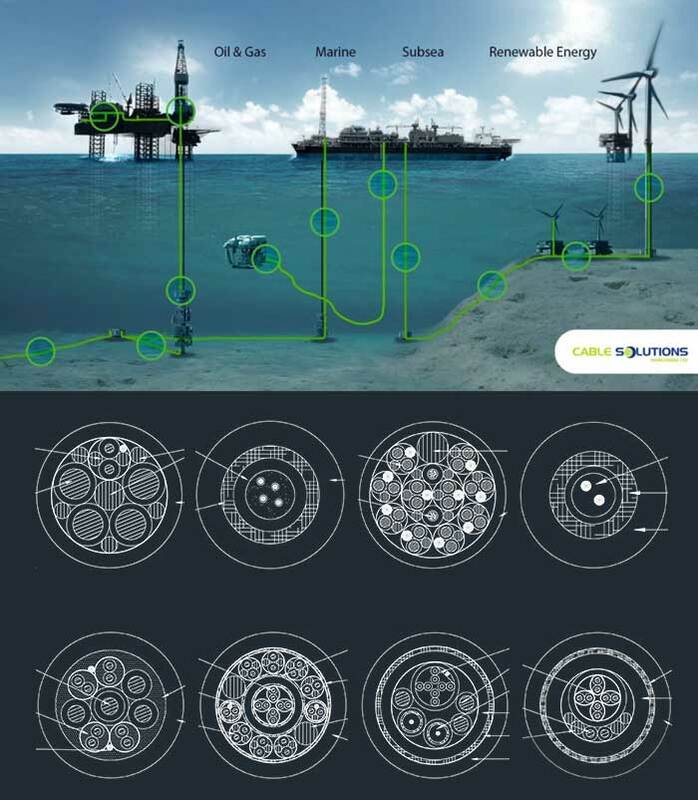 Our composite cables connect multiple support elements of an offshore energy field, providing power, control and monitoring. We focus on the highest standards in design, manufacture, quality assurance and testing to obtain the most suitable and robust cable solutions for its intended topside or subsea application. 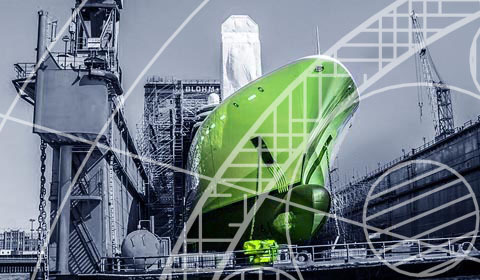 With many years experience in cable design and manufacture, cable supply and project management, Cable Solutions Worldwide has grown in strength, offering bespoke solutions to a variety of industries including Oil & Gas, Subsea, Ship Building and Renewable Energy. Utilising its experience, design and manufacturing capabilities, Cable Solutions can provide a cost effective cable solution for a variety of topside and subsea applications. Cable Solutions Worldwide offer exceptional customer care and service response, holding a multi-million stock cable investment for client convenience and global fast-tracking. 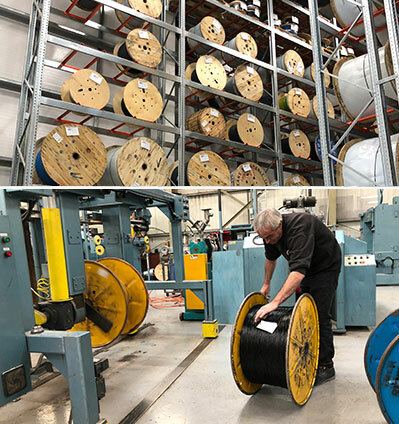 We provide a standard range of cables which are kept in stock and available to purchase in a variety of lengths at our Kintore facility. 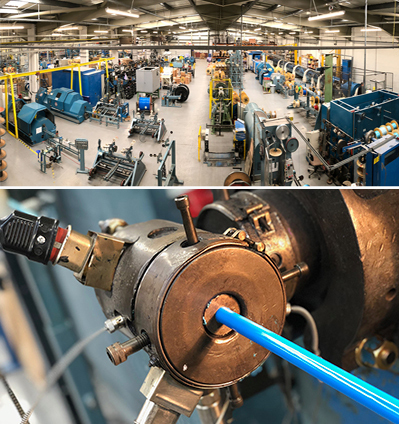 Cable can be cut to individual customer lengths and spooled to a cable drum for same day local despatch / 1 day mainland UK / global fast-tracking.